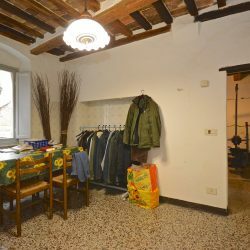 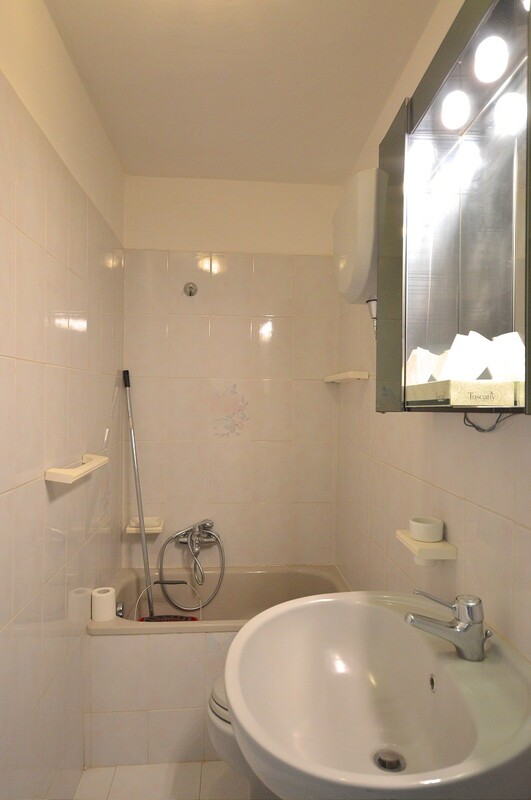 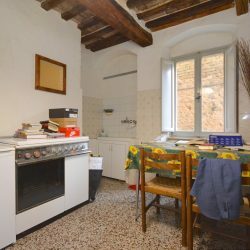 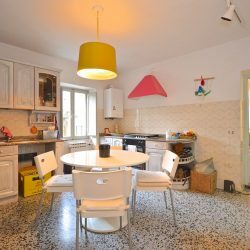 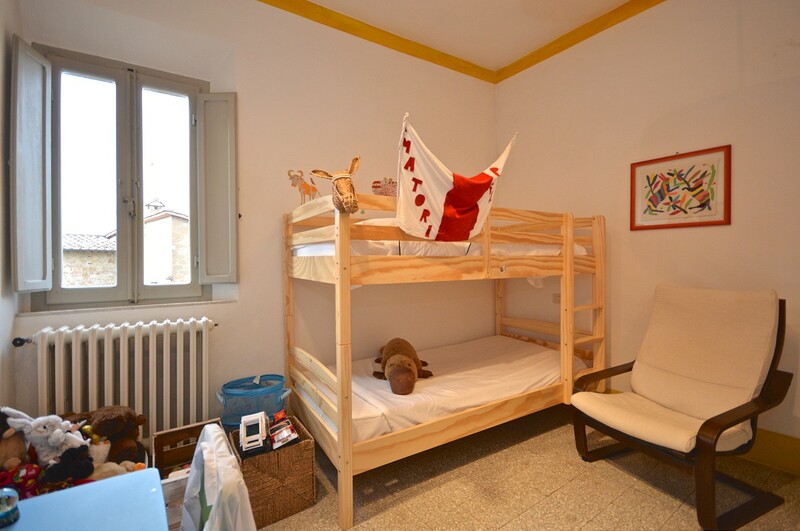 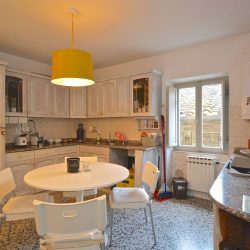 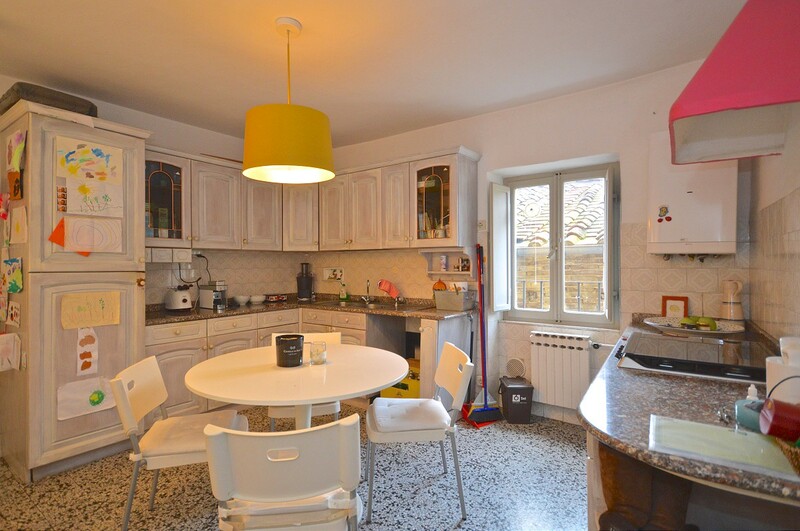 Typical townhouse in the historical centre of famous Pienza. 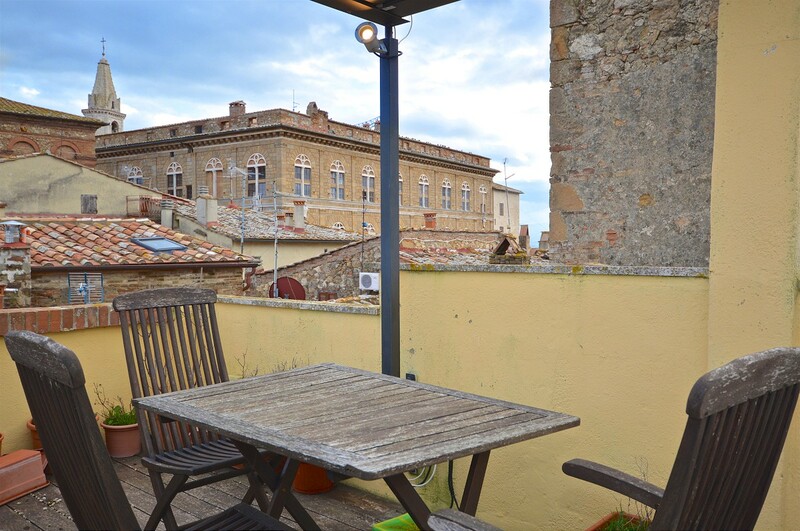 On four floors + a characteristic panoramic terrace overlooking the rooftops. 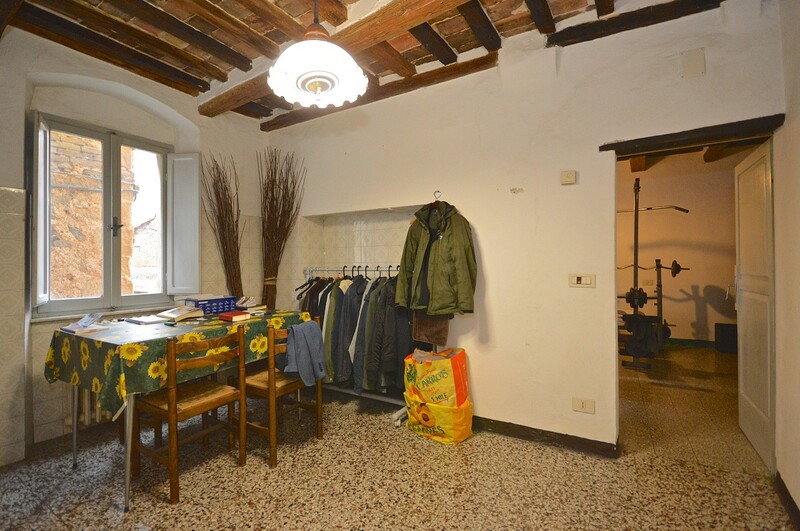 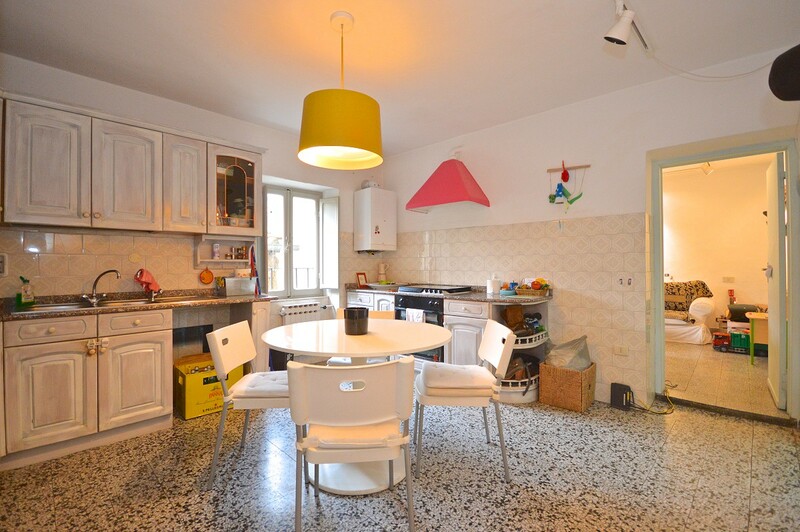 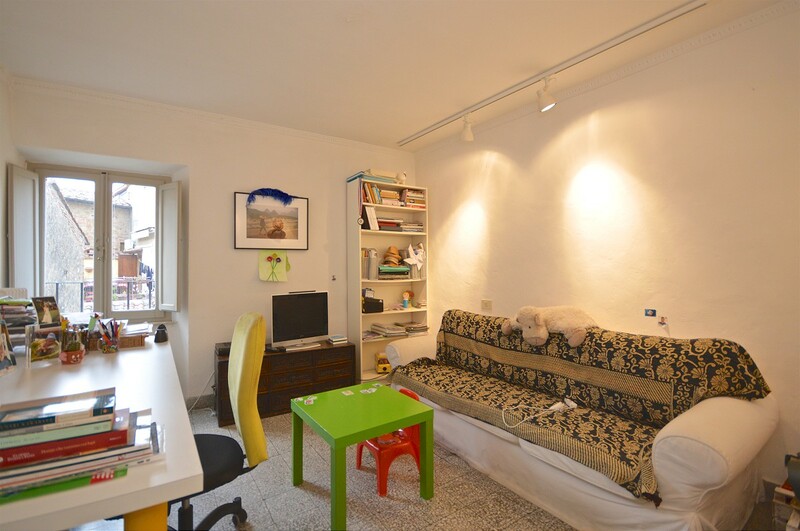 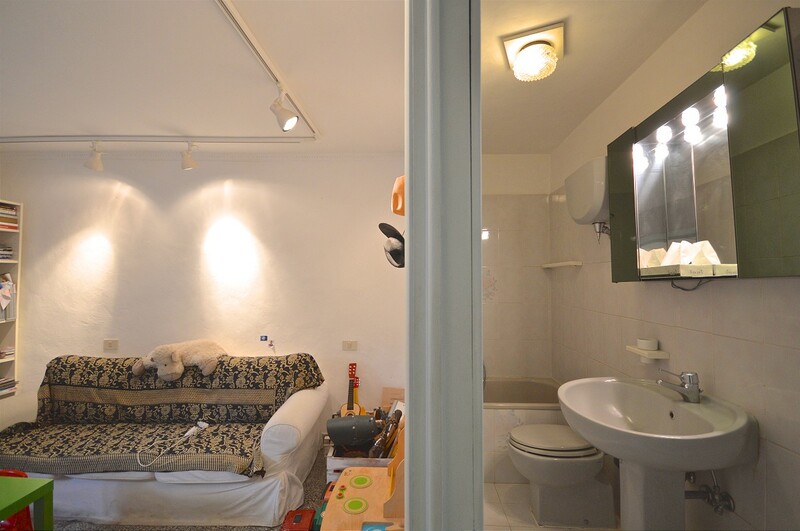 Typical townhouse for sale in the historical centre of famous Pienza. 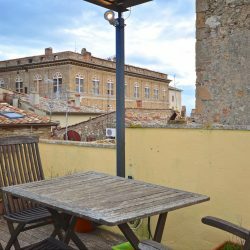 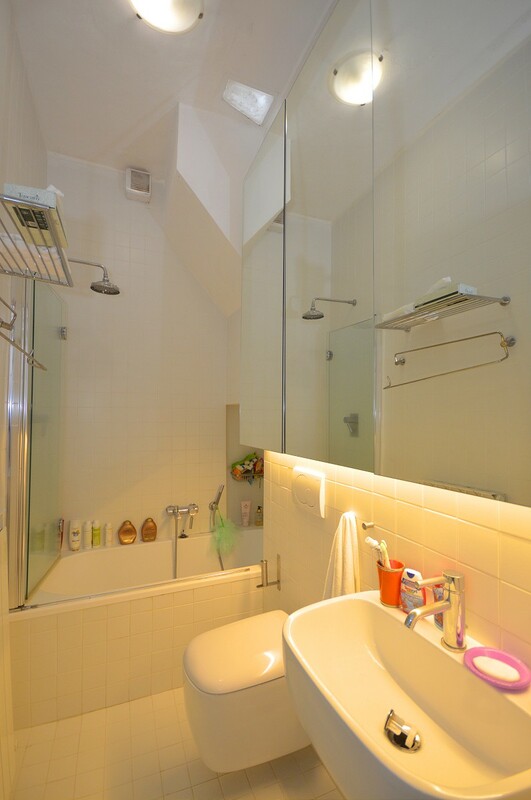 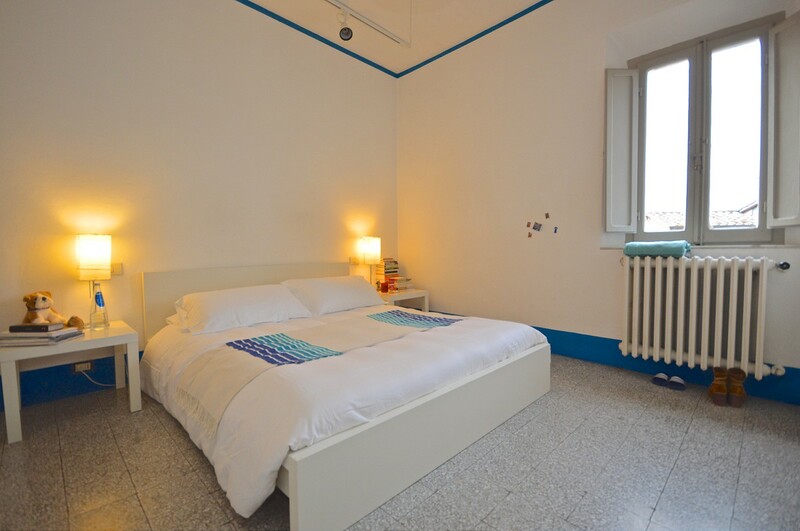 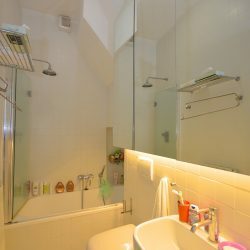 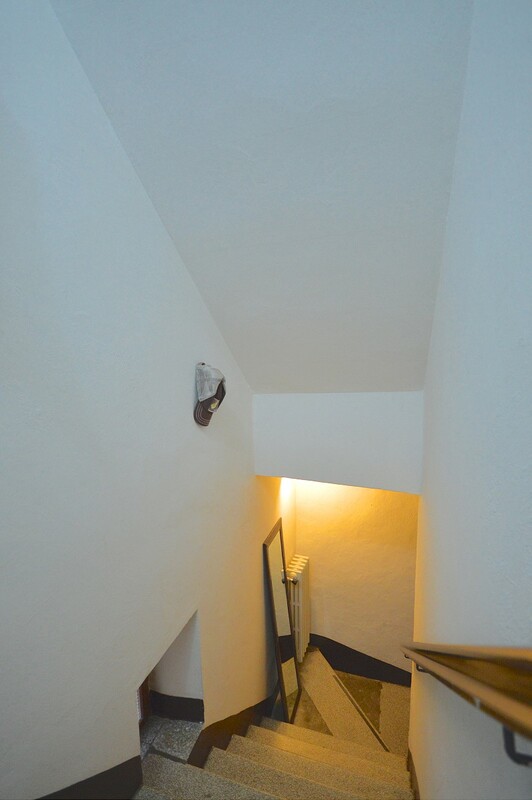 The property is on four floors plus a characteristic panoramic terrace overlooking the rooftops. 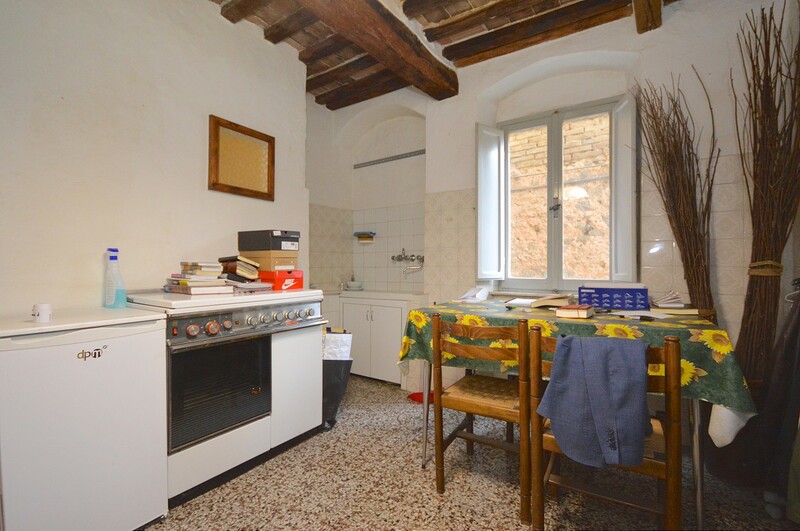 On the ground floor there are cellars, on the upper floors there are two kitchens and four bedrooms. 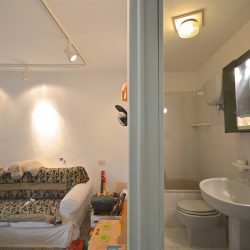 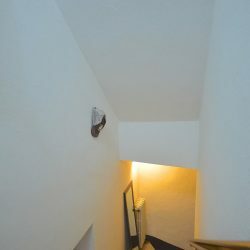 The typical building has beams in some rooms. 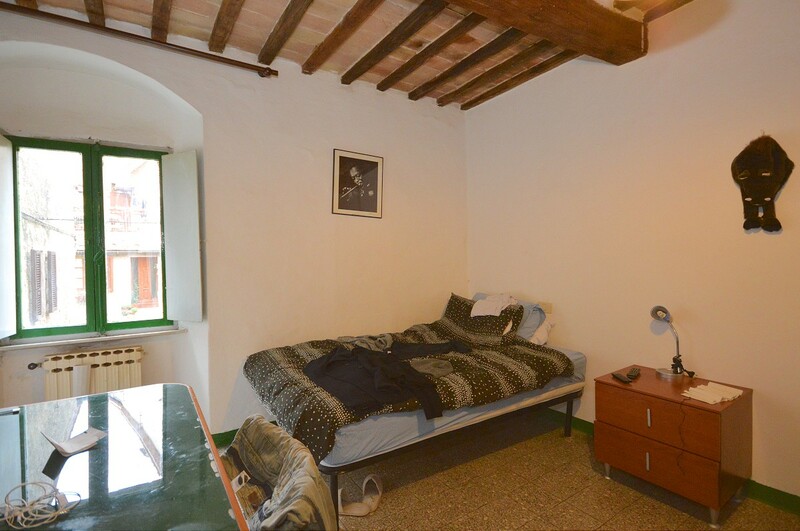 The bedrooms enjoy wonderful views of the narrow streets of the village. 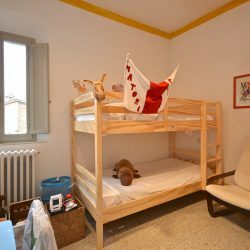 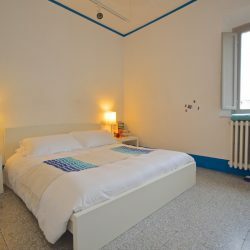 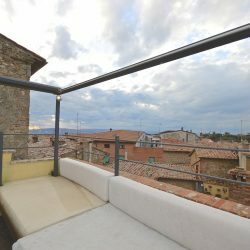 Many amenities are within walking distance and some of the most beautiful Umbrian and Tuscan towns and villages are just a few kilometres away. 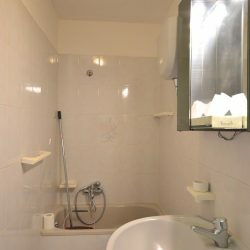 Distance from amenities: Walking distance. 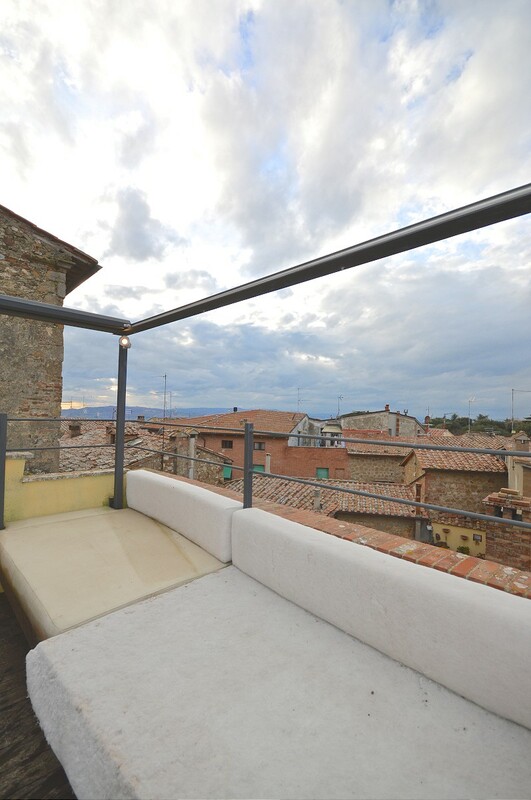 Distance from main airports: Perugia 60km, Florence 80 km, Pisa 120 km, Rimini 130 km, Rome 200 km.